Not on purpose, of course. I mean it's made with all the good stuff; jojoba oil, shea butter, cocoa and juuust the right amount of cinnamon to make you smile as you daydream of Christmas in June. But I'm a total sucker for the new shiny novelty items in LUSH so it's taken me a long time to get round to the core/ normal stock, you know what I mean, right? Anyway, I finally grabbed myself this bright purple and gold bath bomb that I like to think smells like a combination of pure elf bones and pixie dust and boy was I not disappointed. This little beauty turned my bathwater a gorgeous deep purple shimmer (I won't show you my dirty bathwater though, EW) and left my skin super soft and silky. It did leave some slight staining in my bath but I have bright pink hair so I'm used to dealing with such things and it's nothing a quick wipe wouldn't sort it. I really liked that even after a good few hours, I could still smell the product on my skin as a lot of bath bombs tend to just last for the bathtime - not this one. Happy skin. 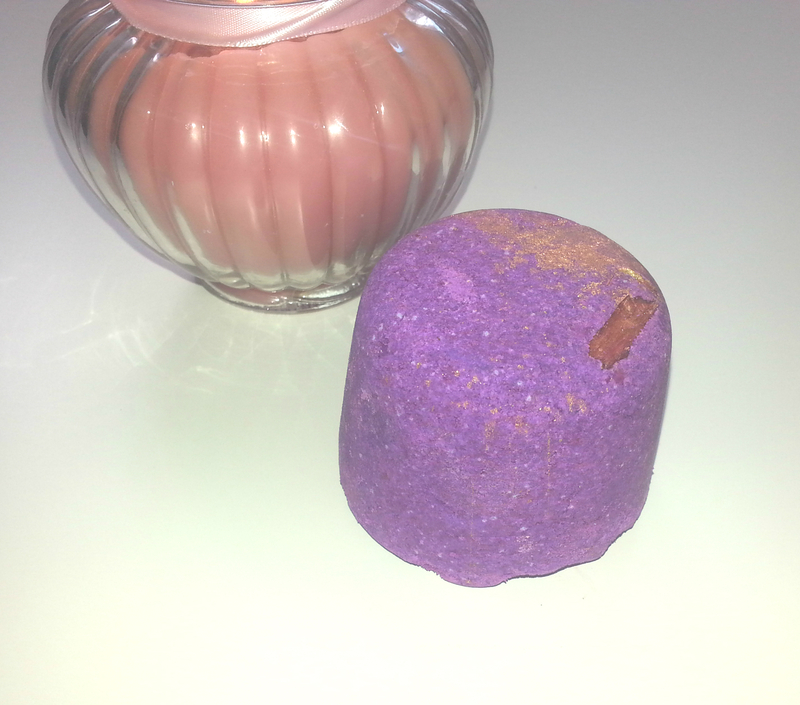 I really enjoyed using this bath bomb, sometimes I find some bath bombs fizz for a few moments and then sit on the bottom of the bath but this baby fizzled away until it was gone and that's just how I like it. Some people may think spending £3.35 on one bath a bit much but you could totally remove this bomb from the water halfway through and save some for another time. That's just not something I do. 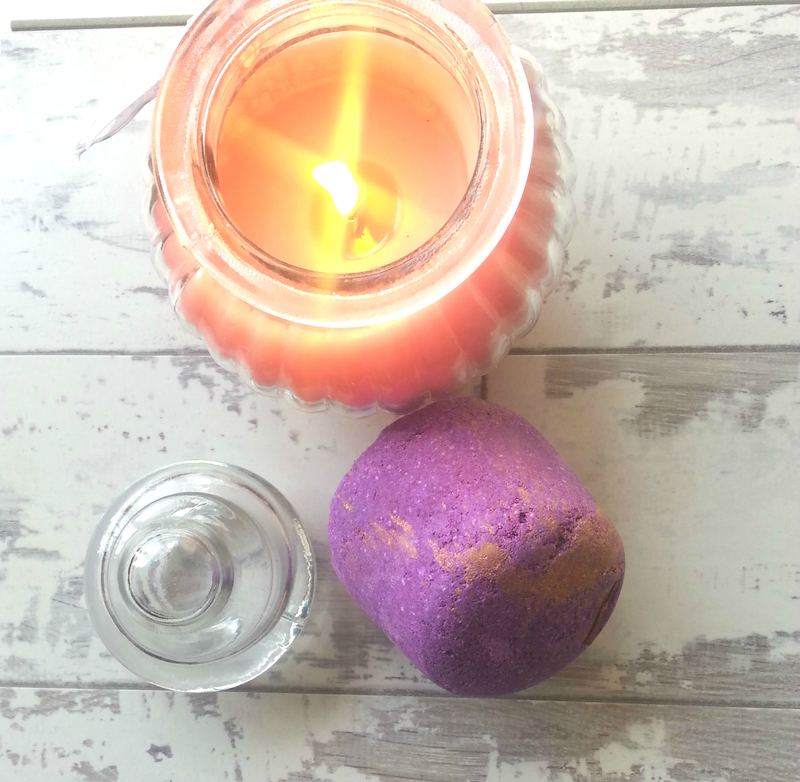 Bath time is totally my time, I like to throw a bath bomb in there and bask in the pretty colours and scents rather than try to save products. I loved this product, and will definitely be purchasing again - although I've heard rumours of it being discontinued soon to make away for new products so I think I may have to stock up, y'know, just in case. Have you ever tried Phoenix Rising? What is your favourite LUSH product? I don't have a bath so miss out on all these bombs, jealous!